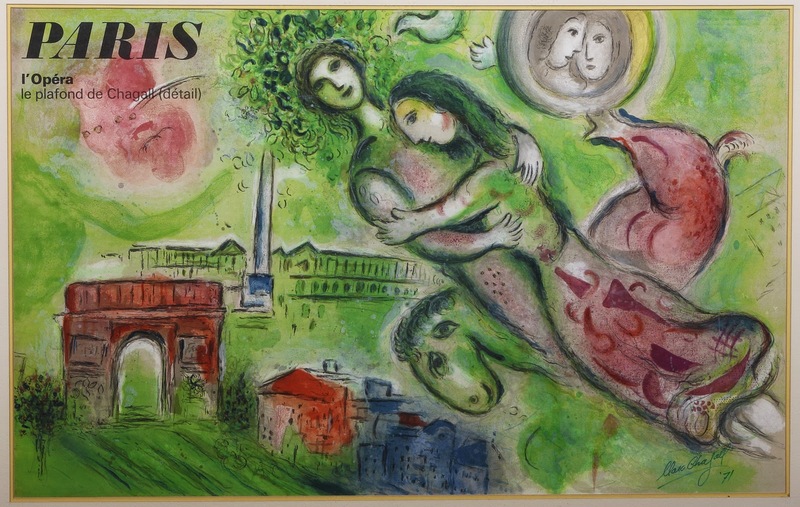 The Sangre de Cristo Arts Center in Pueblo, Colorado, is currently hosting an unprecedented collection of prints by Pablo Picasso, Henri Matisse, and Marc Chagall. I had the opportunity to preview the exhibit and write about it for Pueblo's local independent newspaper. Read more about the exhibit and see photos of some of the incredible pieces at The Pueblo PULP's website!